SM Malls introduces SAM, AI Humanoid Robot as Customer Service Assistant | Daddy O! When it comes to technological advancement and digital innovation, the retail industry sectors always looking for a solution to improved to do better (if not the best) to meet customer satisfaction when in it comes to rendering or extending services, goods or products to its customers. SM always surprises us (mall goers). 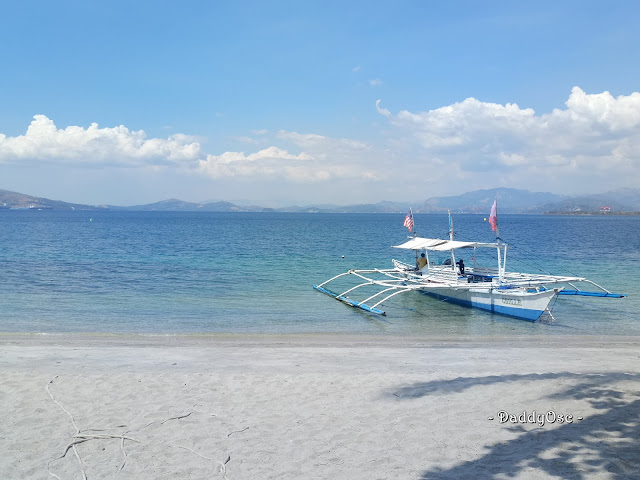 For me, I considered them to be the leading game-changer in terms of using technology and apply it in their different line of business. 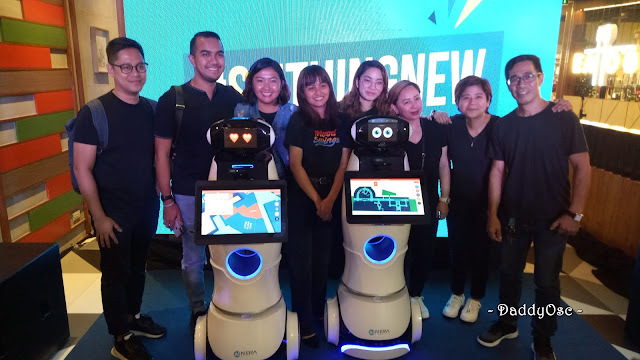 SM Supermalls is the largest chain of shopping malls in the Philippines raises the bar in customer service with the introduction of SAM, the country's first-ever in-mall smart robot during the launch of #SMTHingNew held at Eat Together Food Hall, Building A, SM Megamall on March 28, 2019. Meet SAM! 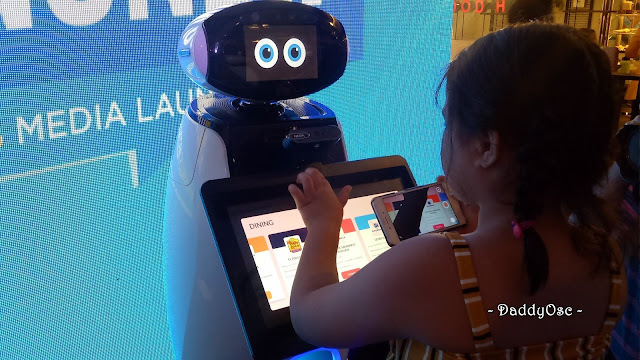 He is artificial intelligence (AI) humanoid robot programmed to deliver a smoother, more personalized and efficient interaction with customers. As part of a series of innovations designed to improve customer malling experience, SAM will definitely(soon) replaced the mall directory usually found near the entrance, the lobby, or at besides escalator/s. Where can I find SAM? 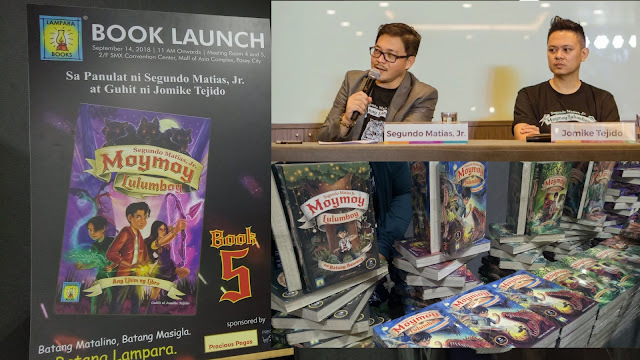 Currently, he is now available / located at SM Megamall and coming soon to other SM Malls. 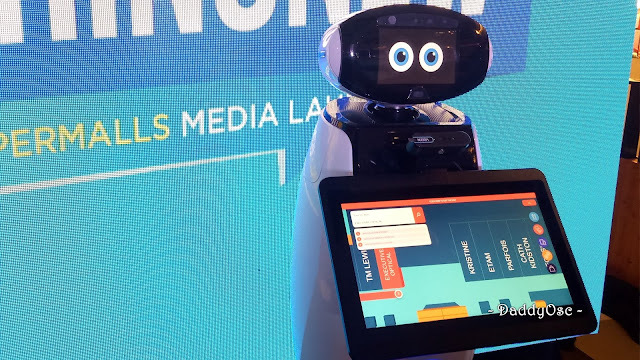 What can we expect from this robot? SAM is designed to help with directions and provide mall information about latest deals, promos, and events. 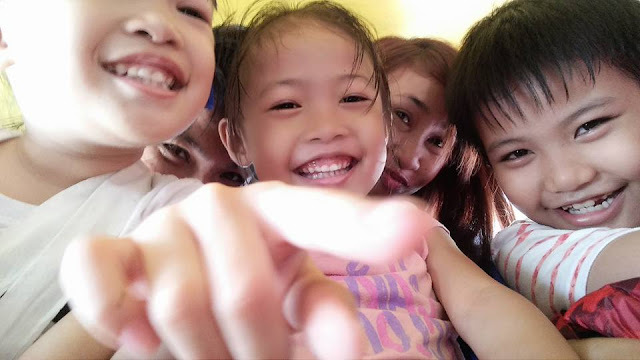 Kids exploring the functions of SAM. And they enjoying it. SAM can chat and it has a voice recognition feature. 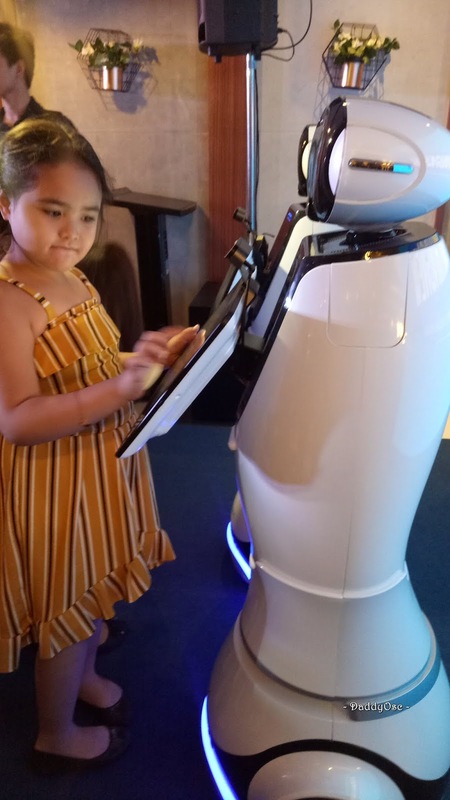 What features does the AI humanoid robot have? 1. It is developed and it is equipped with an advanced face recognition technology. 2. It can also make personalized greetings to customers once they enter the mall. 3. Customers can also chat with SAM through the SM Supermalls Facebook page. 4. It serves as 24/7 online concierge that can provide information like branch locations, mall schedules, and promos, to name a few. 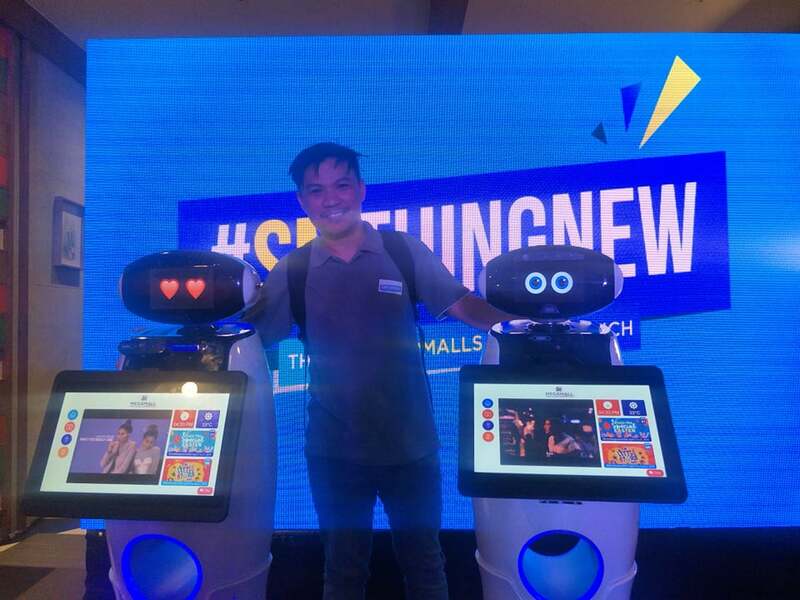 According to Steven Tan, SM Supermalls COO, "Innovation is what SM strives for in providing better customer service to all and we are proud to introduce our latest innovation yet. SAM is easy to approach and has answers to almost everything SM mall related, making shopping more seamless and fun for our customers." 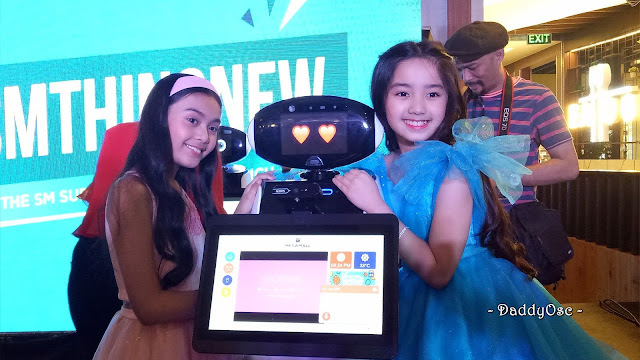 SAM was created in partnership with Cal-Comp Technology (Philippines). which is the leading provider of electronic and original design manufacturing services. You can interact with SAM the next time you visit SM Megamall. 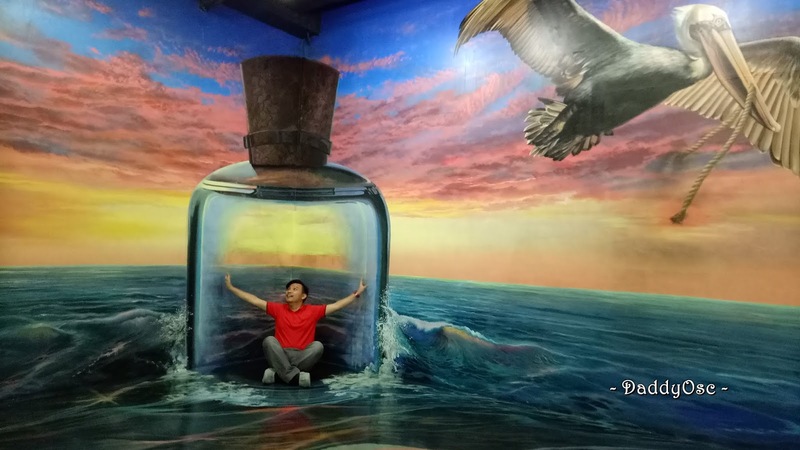 Drop by at the Mega Atrium, Mega Fashion Hall, or Bank Drive and say hi to SAM for more fun, convenient, and exciting malling experience.